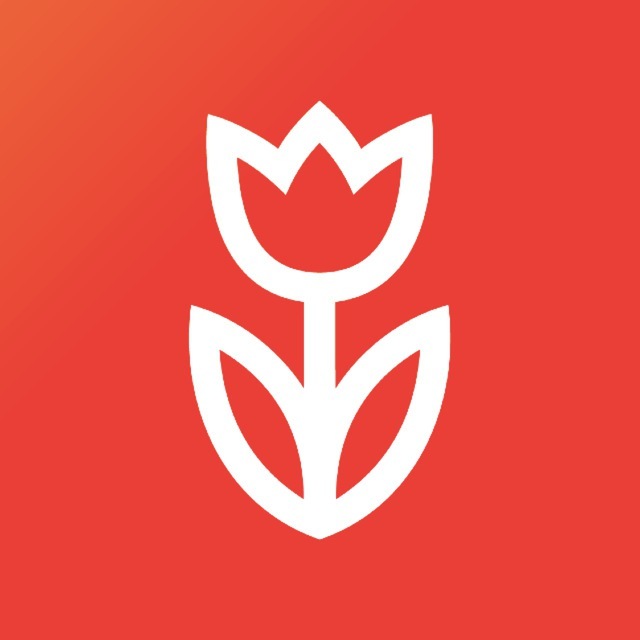 Flowwow.com is an international flower and gift delivery platform. Thousands of flower stores and florists in different cities and countries place their goods. On our platform, client can conveniently choose and order any bouquet directly from a local florist, as well as see reviews from real buyers. For 5 years we work successfully in 9 countries. Account & Partner Managers build relationships and consult with their clients on optimal solution implementation – through service, education, and support. Together, we can help people build stronger community — we're just getting started. Now our aim is US. As a Partner Account Manager, you will play a pivotal role in our Americas expansion. You will be in charge of maintaining and developing all property partner relationships within the region. Active communication with the technical department of the company in order to improve and optimize the existing functionality of the service. Working in the center of Moscow (Cvetnoy bulvar), 5/2 schedule .